Here at Celebrity Net Worth, we cover some of the wealthiest people in the world. From tech moguls, to athletes to musicians, there are plenty of people making exorbitant amounts of money. But a question that often pops up is: Who, exactly, is the richest person in the world? That title has changed hands a number of times over the past few decades, and the exact amount of wealth for people on the "richest people in the world" list fluctuates daily. After all, a lot of money is tied to stocks and other investments, which change value every day. 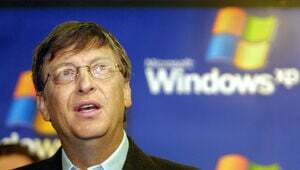 From the mid-90s until just a few years ago, Bill Gates most frequently held the title of richest person in the world. 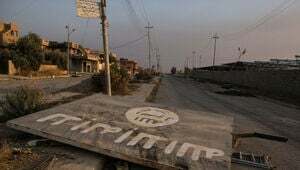 The Microsoft co-founder has turned his attention towards philanthropic efforts in recent years – the Bill & Melinda Gates Foundation is reportedly the world's largest private charity. Gates is no longer the richest person, but he's doing quite well for himself, with an estimated net worth of $95.4 billion. Warren Buffett is also a common name when discussing the world's wealthiest people. His net worth as of early March 2019 was $82.5 billion. He reached the top spot in 2008, though Gates reclaimed the title the following year. Buffett is considered one of the most successful investors of all-time and runs an annual March Madness contest. As if the NCAA Tournament wasn't already exciting enough! There are plenty of wealthy people outside of the United States, too. France's Bernard Arnault ($68.1 billion), Mexico's Carlos Slim ($64.1 billion), and Spain's Amancio Ortega ($61.5 billion) are all doing quite well for themselves. Arnault is a business magnate and art investor who's the wealthiest person in Europe. Slim was the richest person in the world from 2010 to 2013, making his fortune through a wide number of industries. He accounts for 40 percent of the listings on the Mexican stock exchange. Ortega is the wealthiest retailer in the world, having created the clothing line Zara. Ortega is also probably the most elusive billionaire; until 1999, there had never been a published photograph of him. He also wears a simple outfit: blue blazer, white shirt, and gray pants – none of which are Zara products. There are also unconfirmed rumors of significant income, such as Vladimir Putin's alleged $200 billion stash of wealth. These rumors have never been proven, so while Putin's net worth is high, he's never been considered the richest person on the planet. So who is the current wealthiest person in the world? That would be Amazon's Jeff Bezos. 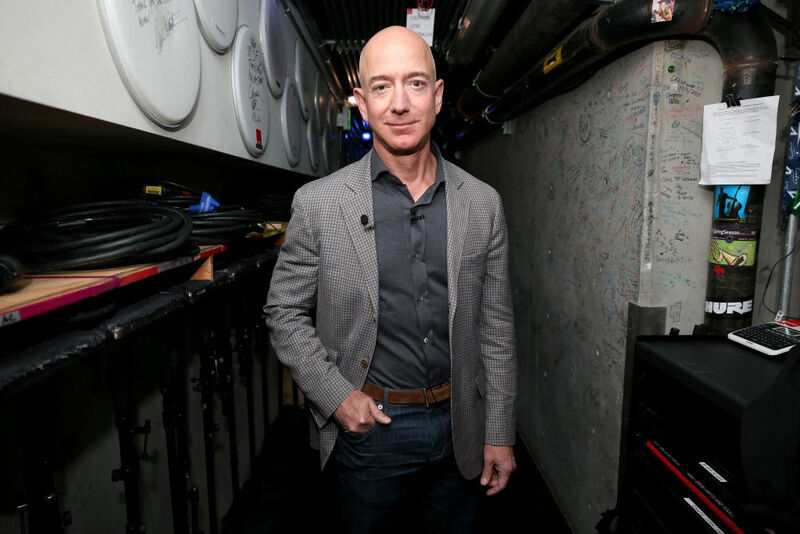 His estimated net worth as of the end of January 2019 was $136.1 billion, with an estimated 80 million shares of Amazon stock. Thanks to Amazon's strong performance, his net worth rose all the way to $150 billion. To be fair, that net worth was calculated before his intention to divorce his wife of 25 years, Mackenzie Bezos. While financial details between the two haven't been disclosed, some estimates suggest Mackenzie could make up to $60 billion from the divorce. She'd become the world's richest woman – and knock her ex-husband off the top spot of richest in the world. For now, though, Bezos holds the title of richest person in the world. And it's a great spot to be in.